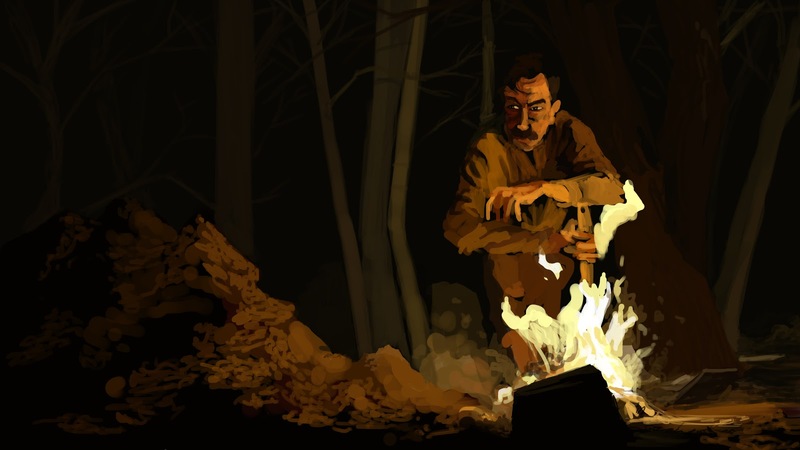 The Art of Chris: There Will Be .... color studies! 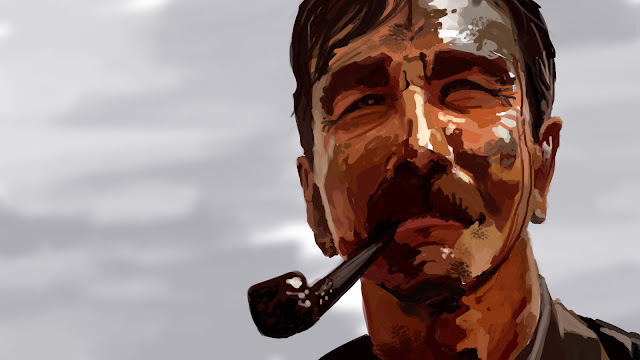 I know I'm not the first to this kind of thing, but I wanted to post these 60-minute color studies I did from There Will Be Blood. Such a beautiful film!